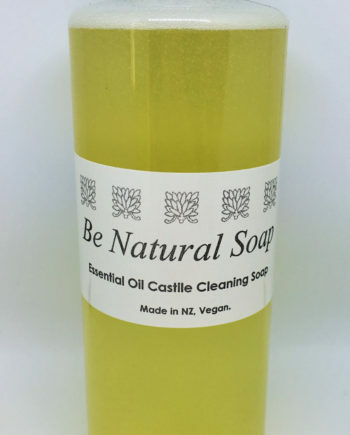 Introducing our pure organic liquid castile soap. Made using only the best organic coconut and New Zealand Avocado oils. 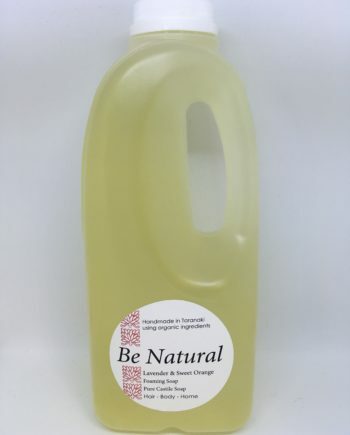 You can now buy this liquid soap in bulk and use it to add your own fragrances or essential oils, or just use it plain. Fantastic for problem skin including psorasis and eczema. 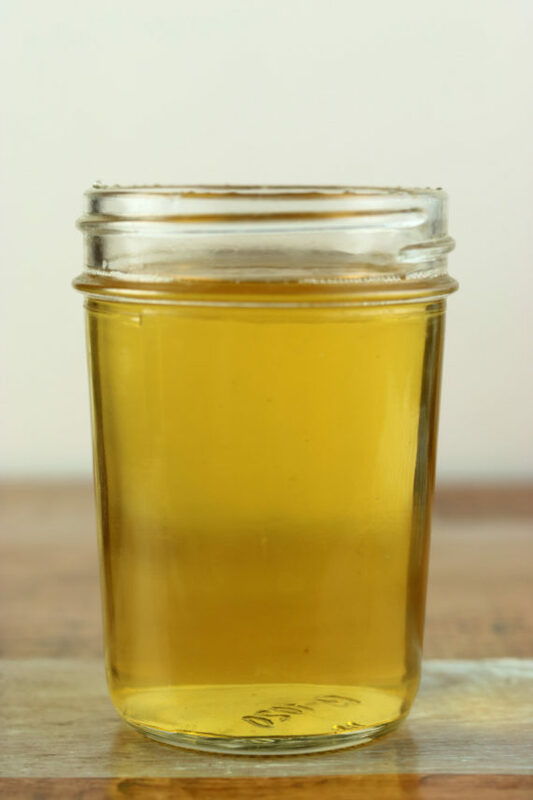 This natural castile will not dry out your skin. It is fabulous used as a shampoo, body cleanser, hand wash or even as a mild laundry detergent. 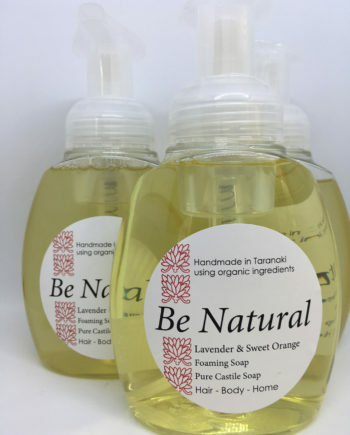 This bulk soap will be sent to you in either recyclable containers or reused containers. If you receive it in a good quality gerry can, please try to reuse this. Feel free to send it back to us for a refill! Ingredients: Rainwater, Coconut Oil, Avocado Oil, Potassium Hydroxide (none remains) and Borax. All ingredients are certified organic.